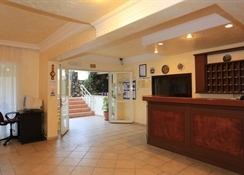 This apartment complex is just a few minutes' drive from the centre of Marmaris and its tourist centre. 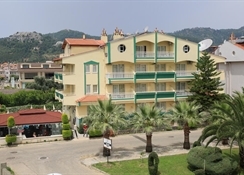 A diverse selection of restaurants, bars, shops and links to the public transport network are situated within walking distance and it is 1.2 km to the nearest beach whilst Dalaman airport is approximately 95 km from the hotel. The modern, attractive apartment complex with garden offers the perfect base for families, couples and singles alike. Each apartment features a kitchenette suitable for making light snacks and a balcony or terrace where guests can enjoy the views. In the outdoor complex is a swimming pool with a children's paddling area, perfect for a family day in the sun. There is varied entertainment on offer most evenings. 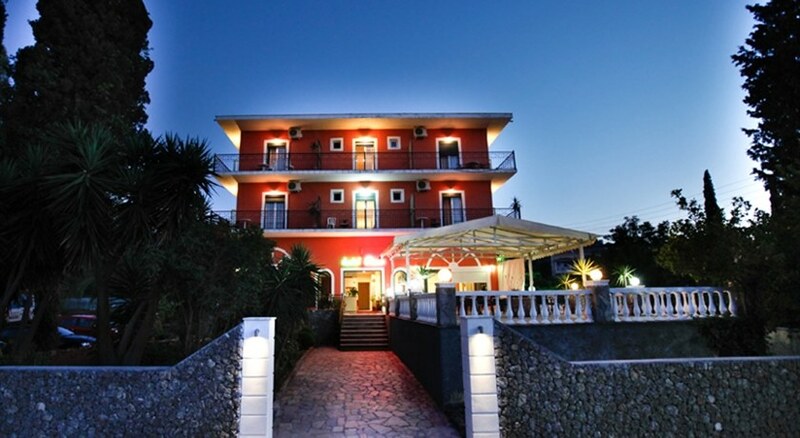 Brilliant holiday in this little hotel, staff are fantastic, can't do enough for you.